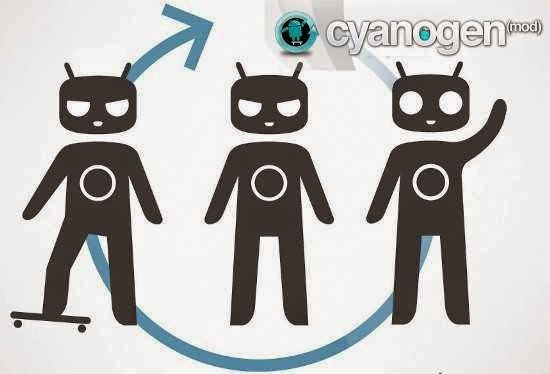 NB» For a start, rooted android phone or tablet with custom recovery like CWM or TWRP is needed. Also try to backup your android device. Step 1» Once you have successfully installed any custom recovery to your android device, then download Google apps package from the link below to your desktop. Step 2» Once you've downloaded the package on your desktop, then quickly connect your android device to your computer and move the downloaded zip file (Gapps package) to your android device. Step 3» Once you have moved the zip file to your android device, then switch off your android and boot to recovery mode. Step 4» On the custom recovery main menu, then tap “Install Zip From Sdcard” or any related statement, and then select “Choose Zip from SDcard”. Step 5» Now is time for you to search for the Gapps package you downloaded and moved to your android device, remember is in Zip format then select it. Step 6» Finally, once you've selected it, the installation process would begin, and this might take some time, so try to exercise little patience while the installation is in progress. After the installation, simply reboot your android device and you would find Google apps (Gapps) on your custom Rom of your android device.